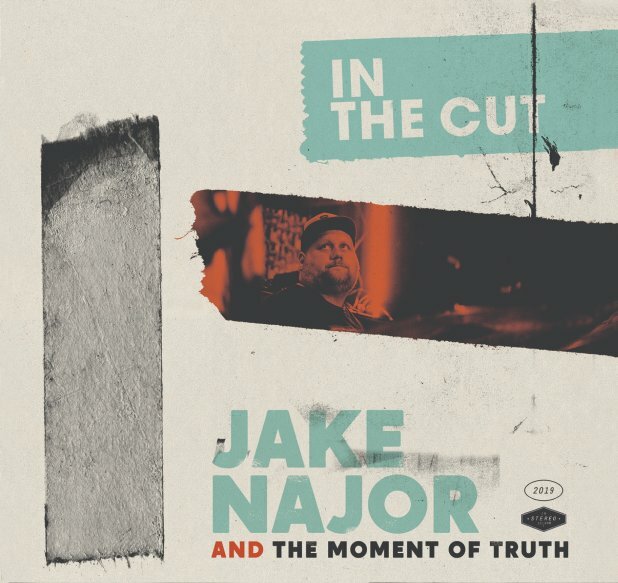 Jake Najor's a mighty funky drummer – as you'll hear from the very first note on this set – a spark that sets a flame to the album's strong run of tunes in both a funky and instrumental mode, as Jake leads the group through a great assortment of small combo grooves! Most tracks feature a stripped-down version of the group – with either Fender Rhodes, organ, or Wurlitzer lines spinning out nicely next to fast-riffing guitar from Nick Costa – and at a few points you'll hear just a touch of horns, but mostly in a way that just augments the funky rhythms at the core! A few tunes have vocals – a song each with appearances from Jamie Allensworth, Burkey, and Mixmaster Wolf – the last of whom provides a great soulful start to the set. Titles include "Guantanamo Baywatch", "Grab A Soda", "Cruise Control", "Lagniappe", "Funkin For Jamacha", "Another Saturday", "Police Chase", and "High Costa Living". © 1996-2019, Dusty Groove, Inc.